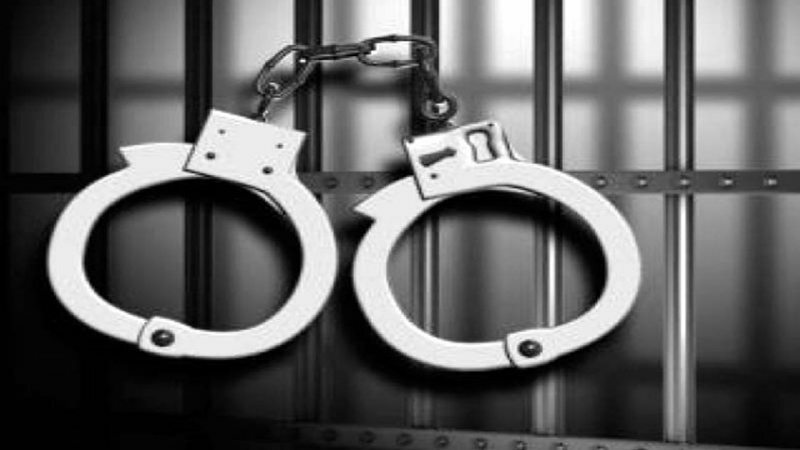 Jammu: Two persons, who were wanted in separate criminal cases for a long time, were arrested in separate operations in Samba district of Jammu and Kashmir and Haryana, police said Monday. Shoukat Ahmad, a resident of Goran village, was arrested by Kathua police from Gungad village of Samba district Monday, a police spokesman said. He said Ahmad was wanted by police for the last six years after he was booked under the Narcotic Drugs and Psychotropic Substances Act following seizure of six kilograms of poppy straw from him. Rakash Kumar was arrested by the J&K Police from the Riwadi area of Haryana during a raid Sunday, the spokesman said. He said Kumar was wanted in connection with a theft case and was evading arrest for the last four years. Kumar was arrested by a special police team which was constituted and deputed to Haryana to effect his arrest after specific information was received about his presence in the neighbouring state, the spokesman added.